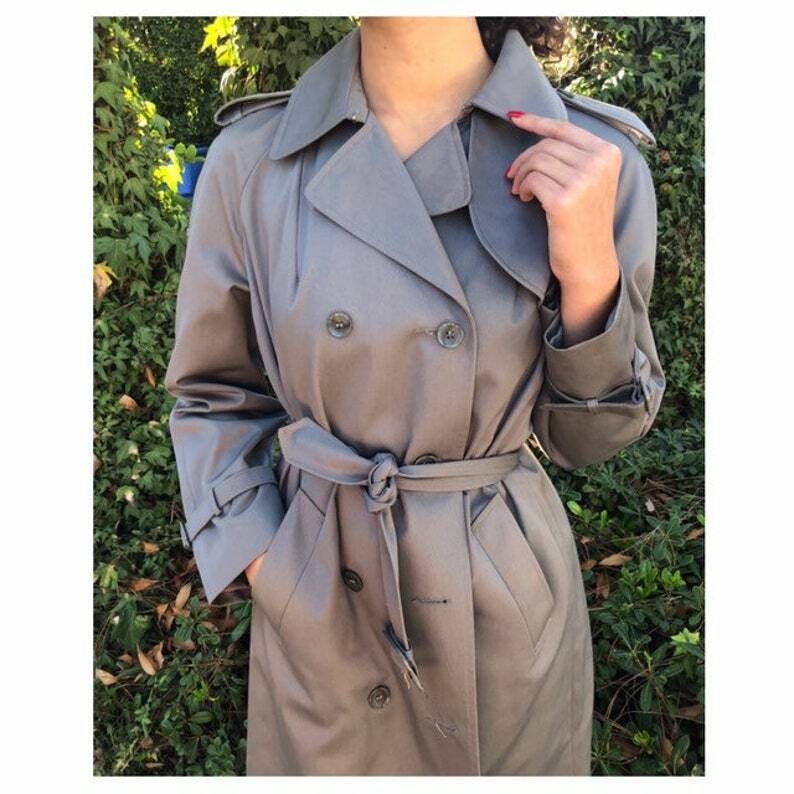 This classic grey trench is chic and understated style as well functional. The color is great for any time of year, it's a cool grey tone. -Silver tone rings at back of jacket. 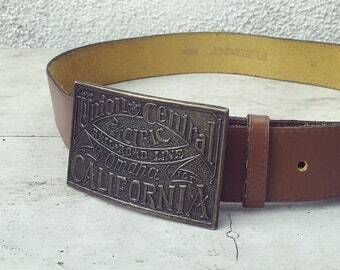 -Stylish grey plastic buckle that match the buttons.